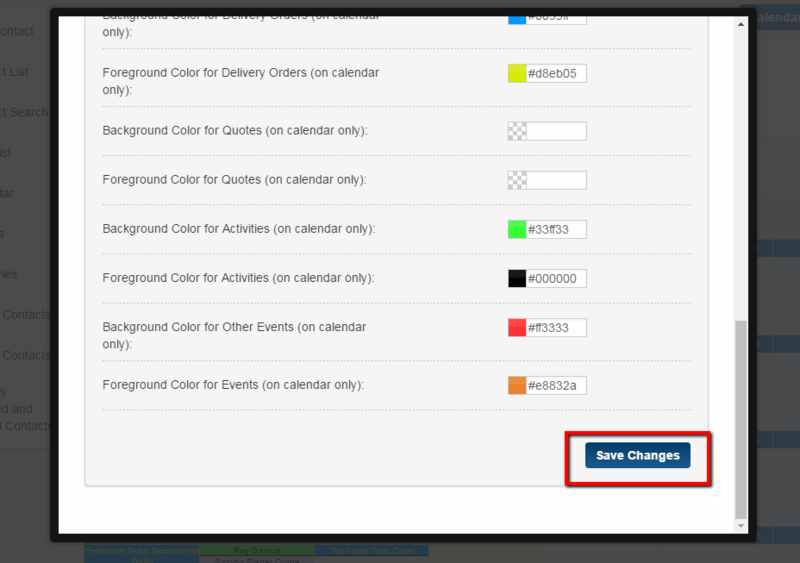 This article will go over how to change settings in your calendar tab. Please note that you can also find this page by going to the Calendar tab and clicking on the Calendar Preferences link to the right of the page. 1 - Click on the Calendar tab then click on the Calendar Preferences bubble. 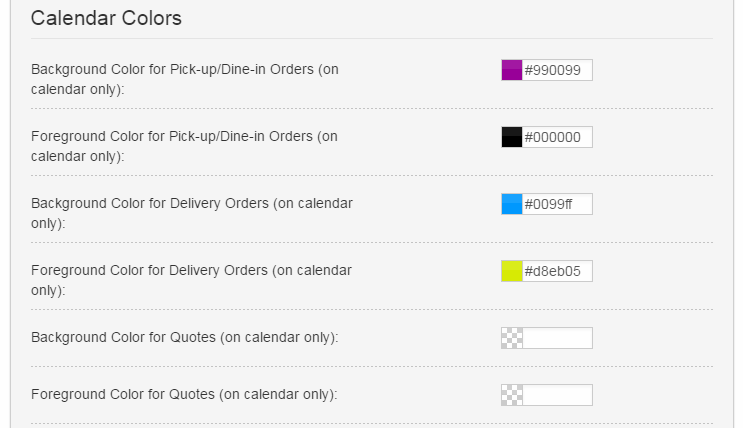 2 - Once you click on the Calendar Preference link the next page will appear. 4 - Remember to press save when making any changes. 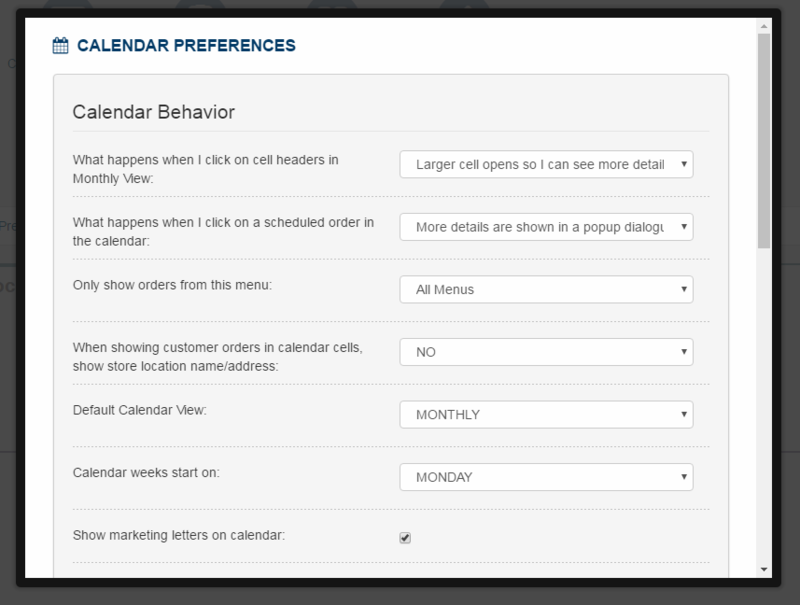 These are the preferences that you can change in the Calendar tab.